Hello once again to all! It is a great pleasure seeing all of you back once again! Well, I mean I am back. Yes, this past weekend I was very much busy giving myself my own share of “adrenaline rush” as they call it. As you have known, adventure tourism runs through me and I was extremely delighted having spent my last weekend in the lap of the Yamuna river. So it all began with a haywire discussion amongst us three besties — how we missed hopping up to the banks of Yamuna. 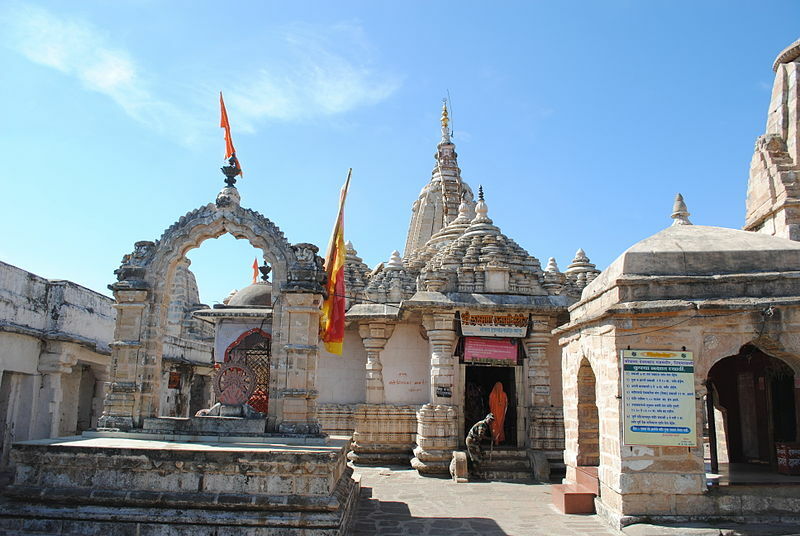 Just then I suggested why not make an impromptu visit the then coming weekend and not only complete a much needed round of Darshan but also indulge in some adventurous activities. As decided, we headed our way to the banks of Yamuna early Saturday morning — armed completely in kayaking gear! We carried our own kayaking helmets, vests, headgear and water shoes, as well as kayak accessories. As expected, the pilgrims were stunned upon seeing us dressed this way but we could not help not being noticed! The stage was set — I mean the waters were stable; Yamuna was not very active that part of the day. 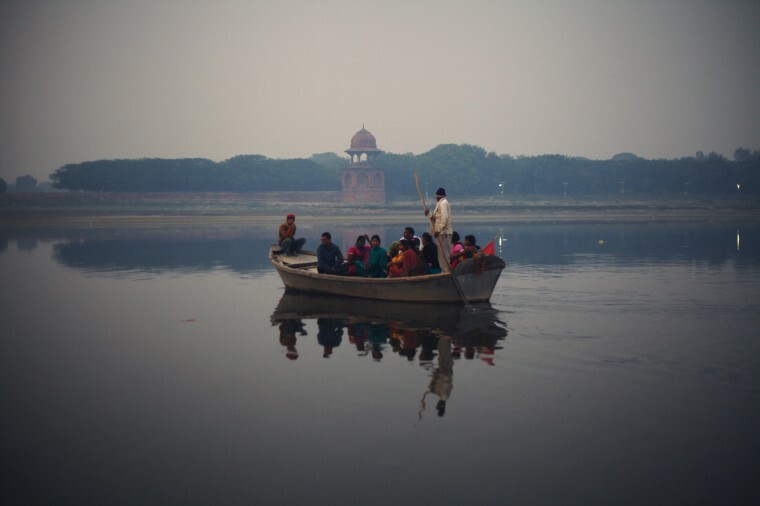 We hired our personal canoe at the cost of Rs 40 per person and all three of us oared our way into the then silent Yamuna. However, after a while, it appeared as though a storm has made up its mind to gush in. There were strong winds and our kayaking gear proved to be fruitful! While the other pilgrims started panicking, we kayaked our way through the river! An impromptu canoeing drill also followed. No canoe but ours seemed to be present in the unstable waters and suddenly — out of nowhere, it started pouring as well! It seemed as though Mother Nature was waiting for us to be in there as she showered her bounties upon our canoe! Indeed the experience was next to splendid and by the time we were out from our boat, we all had been drenched from head to toe. Soon we spotted a safe place to strap the canoe at the riverfront and carefully walked out of it. It was obviously a mixed bag of feelings for all of us as along with feeling happy and satisfied, we were thankful that we survived it all! Looking forward for more such day outs in the near future with my two bestest friends! Till then, adios! I had heard a lot about the Maitri Bagh zoo at Chhattisgarh. Wildlife, zoos, sanctuaries have always been a part of me as I am interested in getting along with the nature’s own resources. We are a group of friends and whenever we get time at Bhilai, we pack our bags for an adventurous journey. Being a student, sometimes it is difficult to manage such trips with pocket money. Therefore, to plan for this trip, month long saving of pocket money were already done. This time we planned to visit the Maitri Bagh zoo in Bhilai in Chattissgarh. The zoo called Maitri Bagh is of special attraction for not only outsiders like us, but also for the local inhabitants. Many people flock there and gather at the friendship garden which is truly an awesome picnic spot. The lush green forests, wildlife and range of flora and fauna are a reservoir of nature’s bountiful resources. An artificial lake flows amidst the zoo where there is also a toy train called Maitri express running between 3 to 5 p.m. for recreation of kids. The fresh air is calling and so pure that people love taking walks and often go for jogging in the evening and morning hours. There is a famous musical fountain within the zoo which plays instrumental music on some retro and contemporary songs. The entire environment is filled with the enchanting beats of music on which the water sprinkles out of the fountain. The synchronization of music and rhythm of the rise and fall of water is a treat for the eyes. The musical fountain started in the evening, and we spent about one hour watching that. There is a long tower called Pragati Minar which gives top view of the entire zoo and the steel plant of Bhilai. The zoo remains open from 10 a.m. in the morning to 6 p.m. in the evening, and the admission fees is as low as Rs. 5 per head. Within this minimal charge, the entire view within the zoo is worthwhile. I had carried my brand new digital SLR camera to capture the interesting moments inside the zoo with friends, and I must say that the whole trip gave me very good memories to cherish for a long time. Description : Last week i went to Kanger valley national park jagdalpur with couple of my friends. 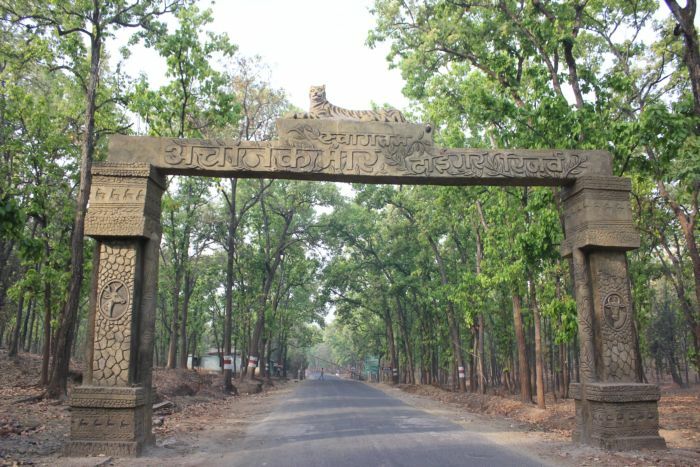 kanger valley park which is also known as Kanger Ghati National Park. This Beautiful valley is blessed with different flora and fauna, making it a favorite destination amongst nature lovers. 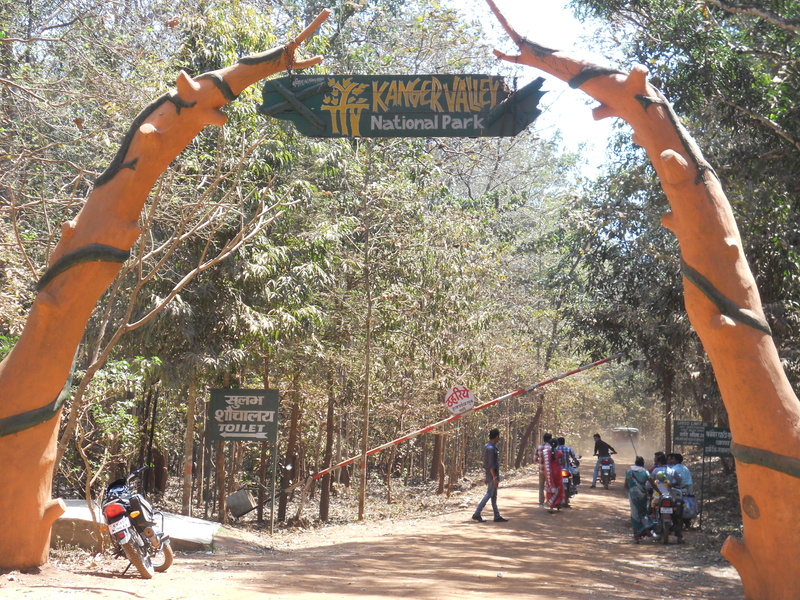 Kanger Valley National Park is quite famous for its Bio diversity through the India. I am very much fond of nature and its resources. I love animals as much as I love the flora and lush green forests. During my stay in Chhattisgarh while I was there few months back, I tried to cover as much place as I can. I and friends had visited the place as we are a bunch of boys always ready for adventure tourism. The Achanakmar Wildlife Sanctuary at Bilaspur in Chhattisgarh was my prime reason for being there. Since early childhood, wildlife, nature and photography have called me towards itself. This time I went on for the trip with friends carrying my brand new digital SLR camera to capture a few moments in my lenses. Established in the year 1975, the sanctuary is known for the preservation of tigers. As it is not hidden to anyone in India that the number of tigers is decreasing day by day and it being our national animal, it is the duty of all of us to protect it with utmost care. The sanctuary is located at the northwest side of Chhattisgarh where other endangered animals like leopards, wild bisons and Bengal tigers are also protected. Indian muntjac, striped hyena, sloth bear, chinkara, black buck, four-horned antelope, nilgai, sambar, wild boar are few of the other species which I found there. After going round the sanctuary, we hired a jeep within the forest and traveled inside it. The jeep took us for a ride within the jungle which was also accompanied by a guide. Wild buffalos, peacocks, sambar, deer, monkeys, wild hens, nilgai were all roaming inside the forest in open as the jeep drove past all of them. The guide described about each animal in the jungle. The three hour long safari was a very nice experience for all of us as we enjoyed it to a great extent. As the safari was over, I decided to go round the sanctuary myself to collect a few pictures to keep them for a memory. I should say here that the entire trip to the Achanakmar Wildlife sanctuary in Bilaspur has given me a lot of good experiences. Description : After my exams, i decide to plan a bike trip with my friends to some places cool as well as adventures. we chose Chitrakote falls Jagdalpur for our trip. 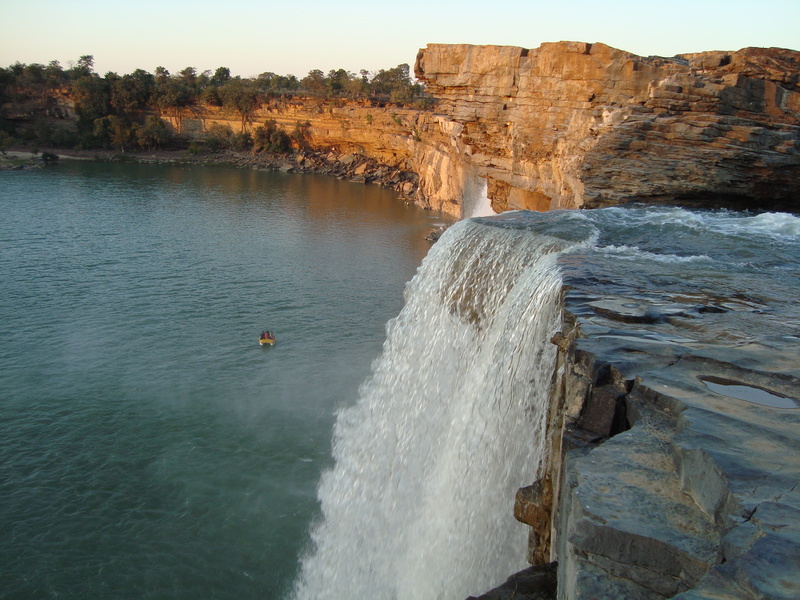 It is also known as Chitrakoot or Chitrakut Falls. The first time we saw Chitrakote falls, we all were awestruck. The panoramic view of these water falls mesmerizes every visitor. Bhakra dam – A hot spot of Bilaspur! As a school student, I have read about the Bhakra-Nagal Hydroelectric project, from then on I have always waited for an opportunity to visit and improve my knowledge. Well, the time has come, to visit is the Bhakra Dam and all of us were excited. No visitor in Bilaspur misses seeing the huge dam. It is one of the highest dams in the world, I was proud of it too! My friends and I were all dressed up and a vehicle was arranged for us to get to the place. It was around 10 am in the morning, the weather seemed very pleasant. It was a bright day and perfect, for a day out! It took about twenty minutes to reach the place .As I got off the car; I was amazed at the stunning location. Nature’s beauty at its ultimate! 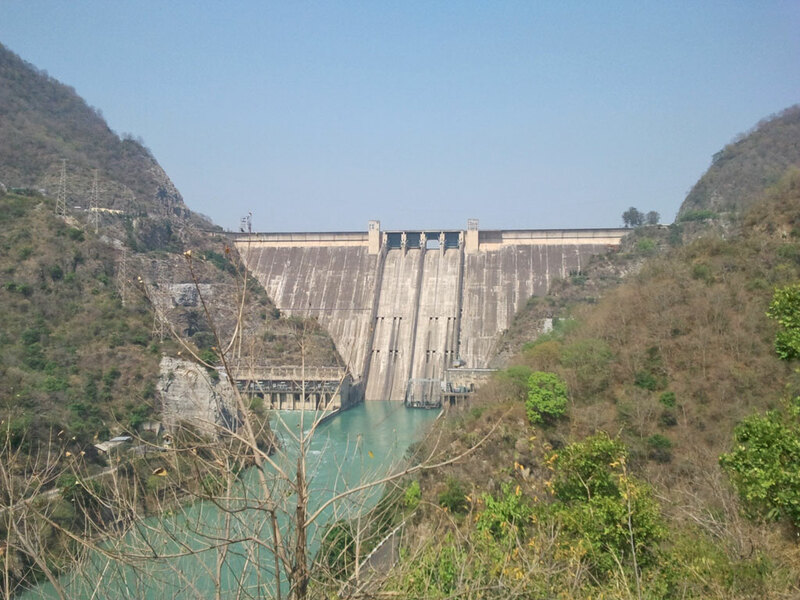 Majestic Sutlej river, green jungles beside the river and a huge man-made structure across the river to ornament it all! It is simply a Wow! My eyes were just still to capture the beautiful location and to all my friends, I recommend you visit to this beautiful place, which is worth a million. 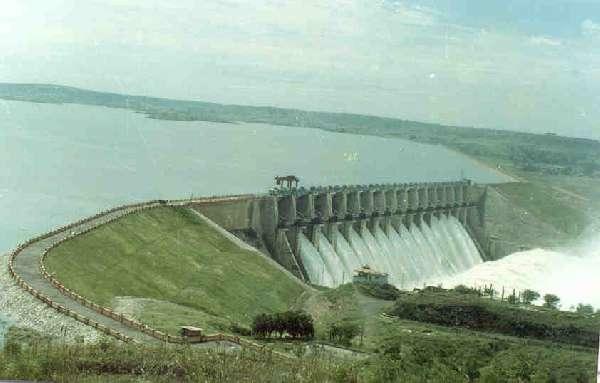 It is the effort taken by many great compatriots and the dam is stands as a dedication to our beloved Jawaharlal Nehru. I spoke to some of the employees to gather information about the place and they were polite enough to explain everything to me. Nangal Dam lies close to the Bhakra and it is one of the oldest hydroelectric power generators in the country. Main purpose of the dam is to cover water requirements in all areas of Himachal Pradesh and provide irrigation. The dam meets water requirements of the adjoining states of Punjab, Rajasthan and Haryana. It was a fabulous trip and we spent almost three hours there. As a student, I had a wonderful experience and was happy to have gained knowledge about key places in the country. As usual, I bid adieu to another terrific destination and began my return journey. India is home to many beautiful places in the world! Come out and explore!